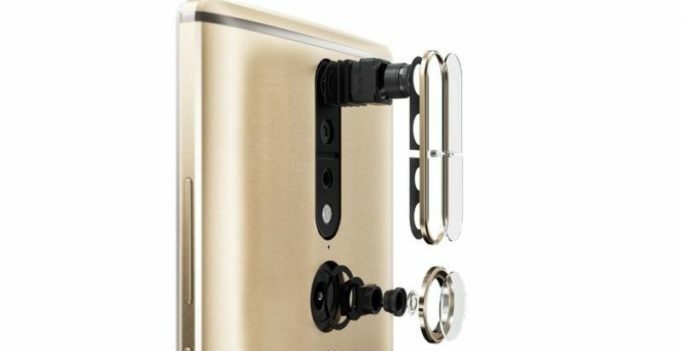 Lenovo is all set to launch its first Tango-based smartphone Lenovo Phab 2 Pro in November. In June, Lenovo unveiled the Phab 2 at the Lenovo Tech World event in Silicon Valley. Though the smartphone was slated to be released in September, it will now hit the markets only after November. Google developed Tango in collaboration with Lenovo to improve the smartphone’s camera capabilities. The platform works on Google’s augmented reality (AR) technology, which includes depth perception, area learning and motion tracking. This means, Tango will soon allow users to play AR games, scan their surrounding, or even help them judge how new furniture could look in their apartments. The 6.4-inch Lenovo Phab 2 Pro sports a 16MP camera, 4GB RAM, 4,000mAh battery, powered by Snapdragon 652 processor, and a fingerprint sensor. It will be available at a price of $499 (approximately Rs 33,000).